Scroll down to read all about this eco-friendly keep cup. Over a year, using a KeepCup reduces greenhouse gas emissions by up to 92% compared to disposables. Made from lightweight plastic the KeepCup is unbreakable and colourful – an easy choice for coffee on the go. 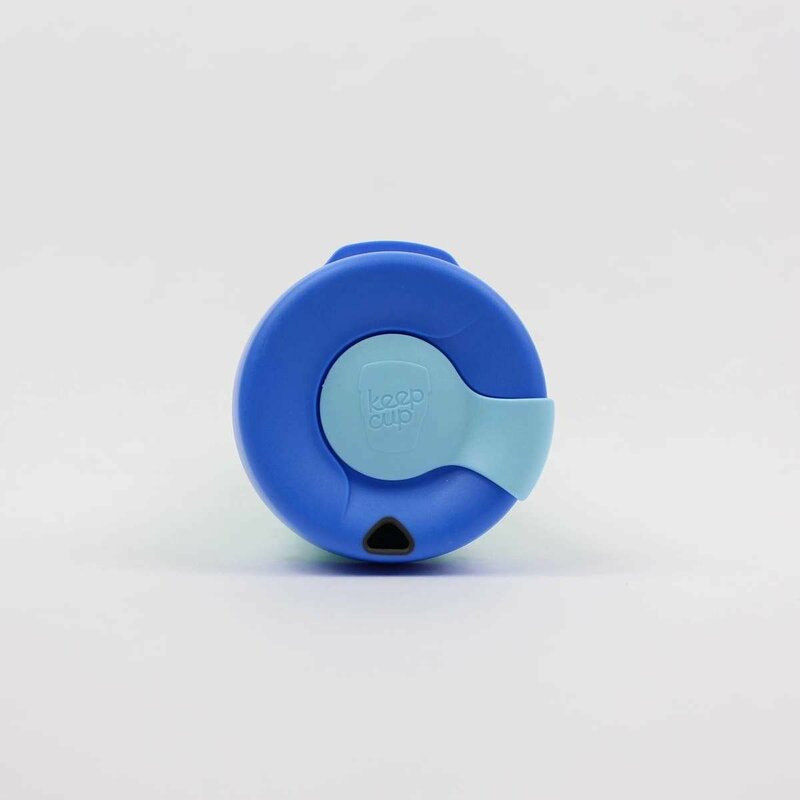 Made from #5 plastic meaning the cup, lid and plug are all recyclable at end of life. 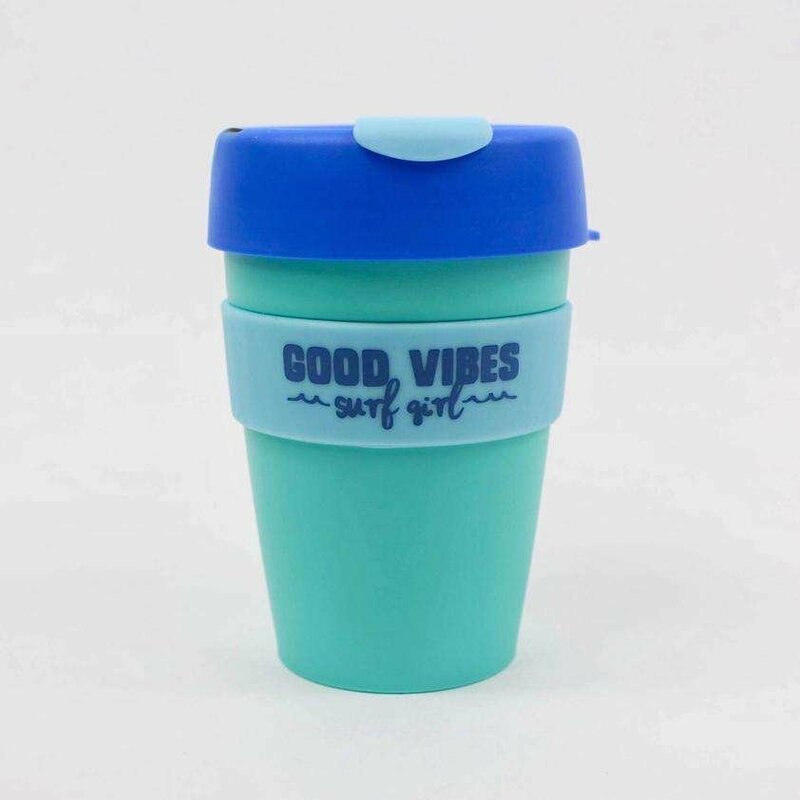 £1 from the sale of every SurfGirl KeepCup goes to the UK Refill campaign.